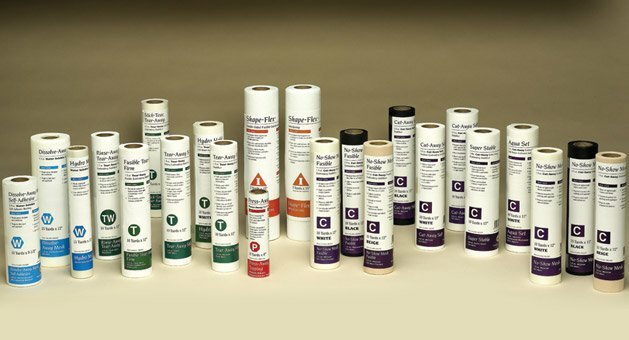 Stabilizers are probably the most misunderstood part of your embroidery success and at Above & Beyond Sewing and Vacuum we strive to keep you informed and educated on all the latest stabilizer technology. 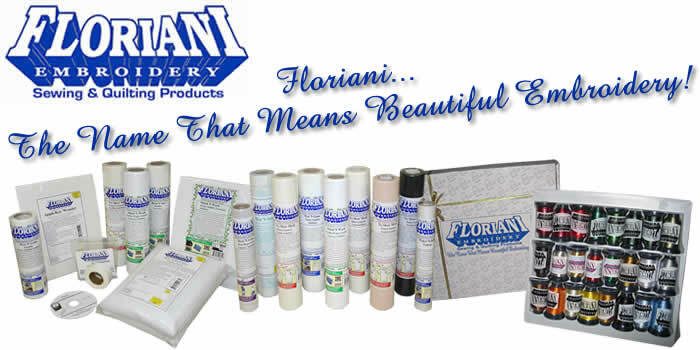 We carry the full line of Babylock and Floriani stabilizers and have a full slate of seminars and education on the fine art of stabilizing your fabrics. We are your source for everything embroidery.